Q: Got an email today regarding the new Formoid so I downloaded it and made a quick (very basic) contact form. I realize that this is a beta, but here are a few things that I noticed at first glance. I see that there is a place for ‘Hover Text’ but I do not see any hover text on the live form. 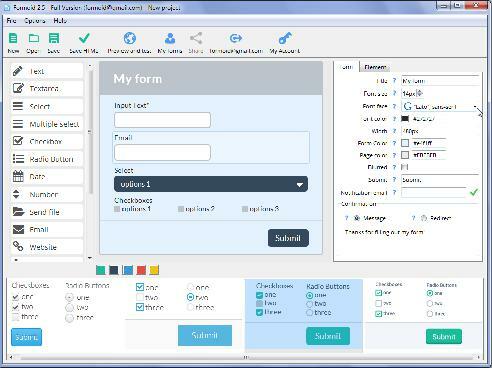 I also noticed that there is nothing to handle the form submission (form action). The bugs were fixed. Please, try the latest full functional version of Formoid.